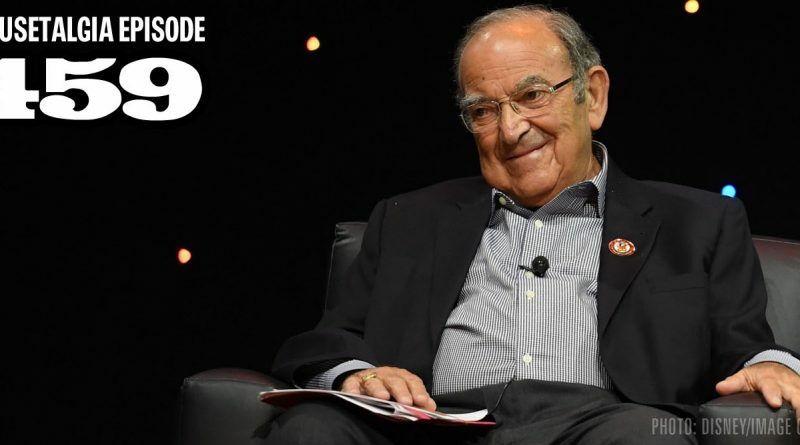 Mousetalgia Episode 459: Remembering Marty Sklar – This week, Team Mousetalgia welcomes Disney artist Eric Robison to the show to discuss his years at Walt Disney Imagineering with Marty Sklar. Robison shares some stories and personal memories, including insight into the relationship he had with Sklar and the story of how Sklar helped him launch his career. 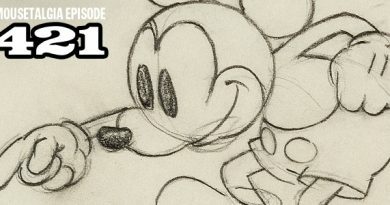 Learn about Tomorrowland’s proposed MegaPopper 2000 walking popcorn machine, and the birth of Robison’s career as an avant-garde Disney artist appearing regularly at the Disney Gallery. Plus, we welcome listener Amy to the show to share her experience with Disneyland’s new MaxPass service and to review the Fantasmic dining menu at the Hungry Bear Restaurant. 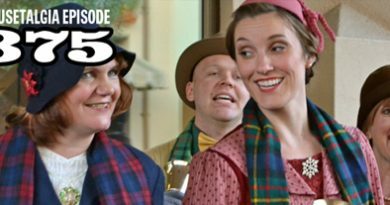 Also – Kristen describes the perils of Disneyland’s frozen juice bars, we share a report on the production of Mary Poppins Returns – and more. Contact Mousetalgia at (888) 798-9298 (voicemail) or comments@mousetalgia.com.